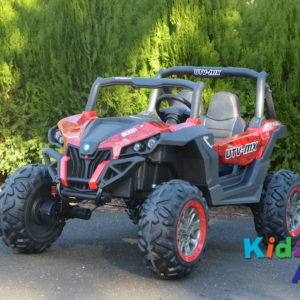 If you are looking for the best cheap ride on cars in Melbourne, you have come to the right place. 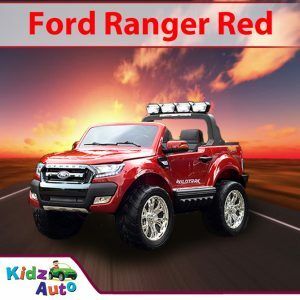 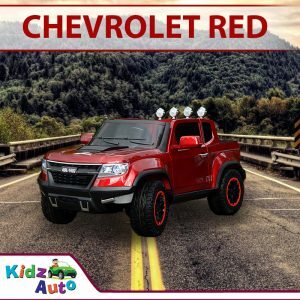 Kidz Auto specialises in selling a huge selection of ride on cars for kid’s of all ages across the city, that is not only extremely fun but safe too. 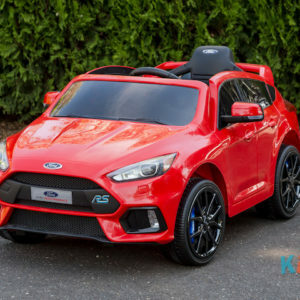 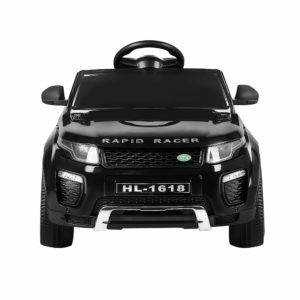 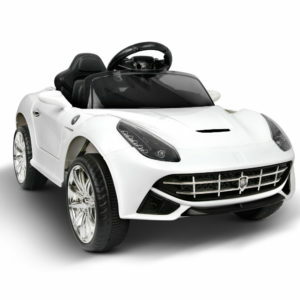 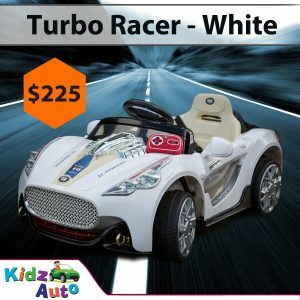 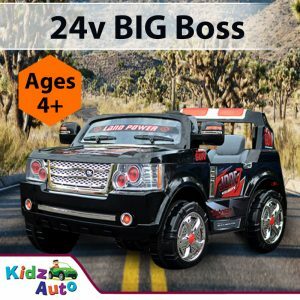 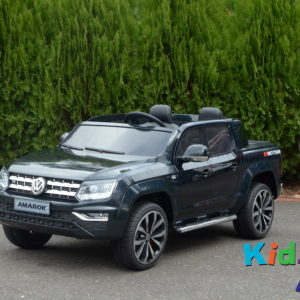 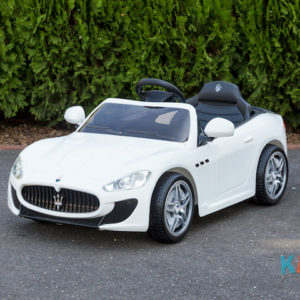 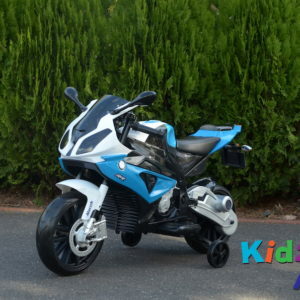 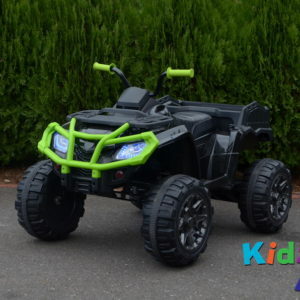 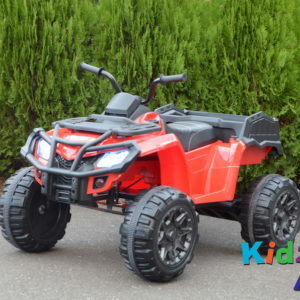 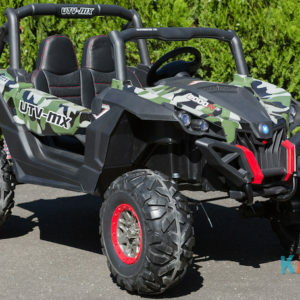 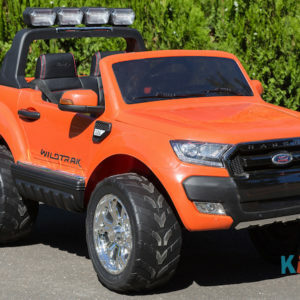 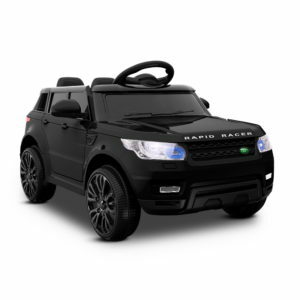 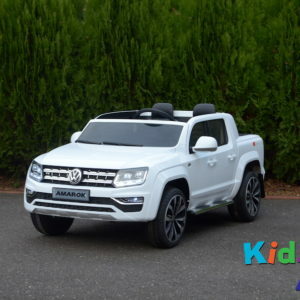 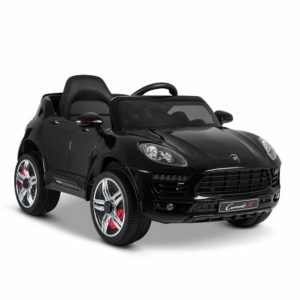 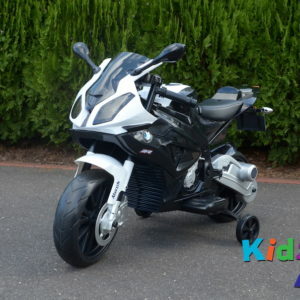 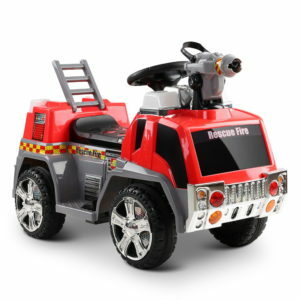 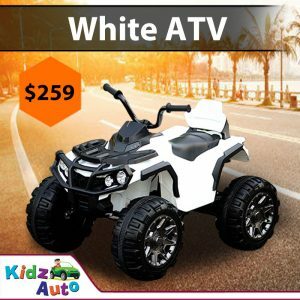 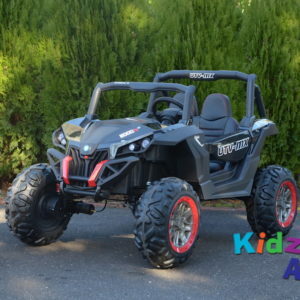 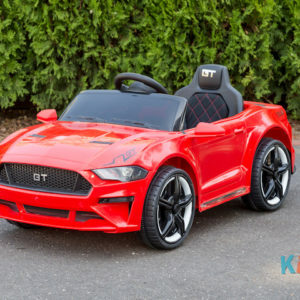 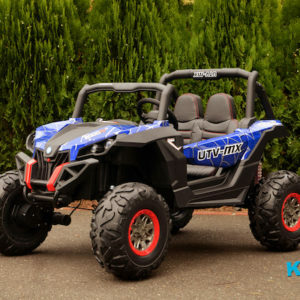 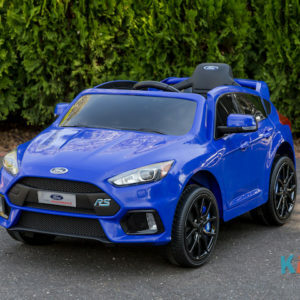 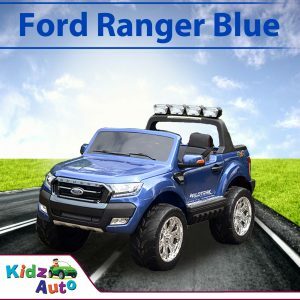 As Kidz Auto is Australian owned and based in Melbourne, it is the best place to get a cheap ride on toy for your little one, whether you are in Coburg, Collingwood, Parkville, Croydon or anywhere else in the beautiful city of Melbourne. 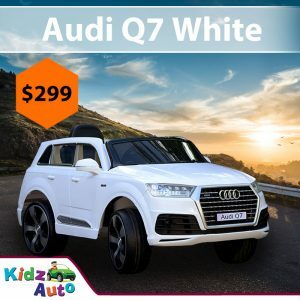 As a company, we are proud of the service we offer our customers, our competitive prices and the fact we will deliver anywhere across Melbourne (and the rest of Australia and New Zealand) via next day dispatch if required. 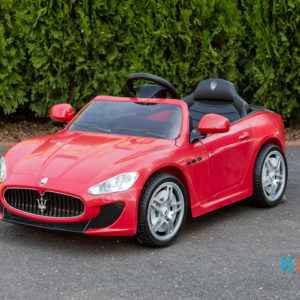 It doesn’t matter if your kid would love a little Mini Sports, or would prefer a behemoth-like Jeep or wants to drive an Italian classic, we have a ride on car to suit all tastes. 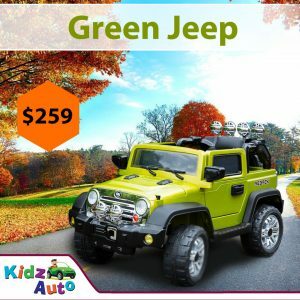 Melbourne has plenty of open spaces to take advantage of and if you are looking for a way to get your kid out there, a ride on car could be just the thing you need. 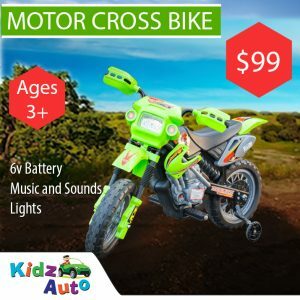 Not only are there a number of amazing parks to walk and ride around, the St Kilda esplanade is a great place for your kid to ride around and there are also various bike paths that they can use their toy on. 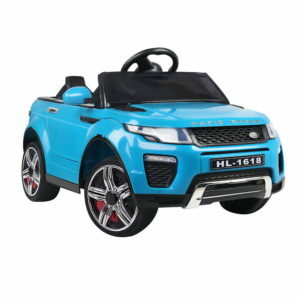 Our toys are built to withstand a lot of play on different terrains and as they are small enough to fit inside your car’s boot, wherever you go you can take them too. 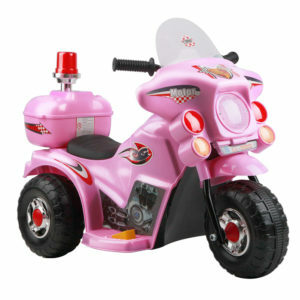 Many toys nowadays are aimed at one gender or the other. 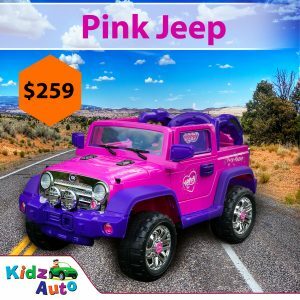 At Kidz Auto, we feel passionate about selling toys that are for both girls and boys. 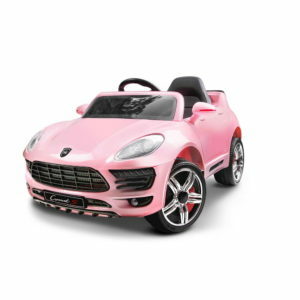 All our ride on cars, therefore, are suitable for both genders. 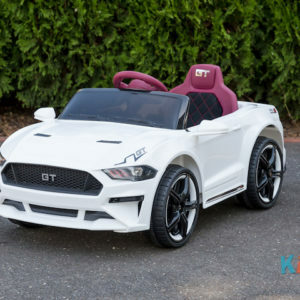 As many of them feature two seats, you can also prevent fights over who gets to play with the new toy because both can play at the same time. 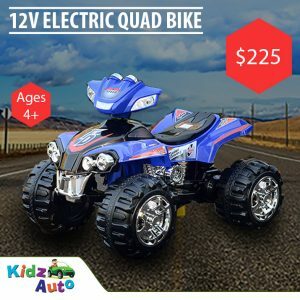 Kidz Auto ride on cars and bikes come with a wide array of special features that add to the fun and excitement of playing with them. 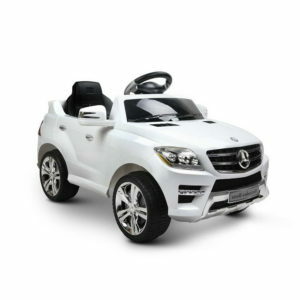 The majority of our ride on cars have MP3 player compatibility, which is a great way to add an extra layer to your little one’s realistic play. 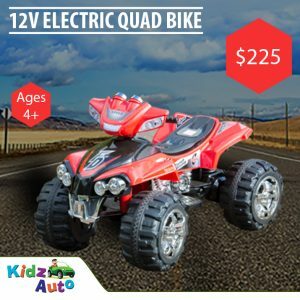 They can listen to their favourite tunes while riding along the road. 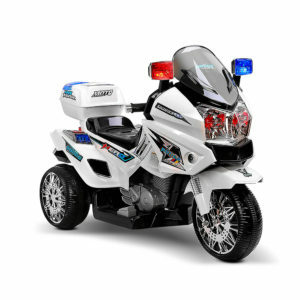 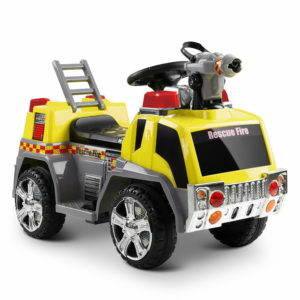 Also adding to the realism and comfort of their play time, our ride on vehicles feature soft leather seats, working lights and doors. 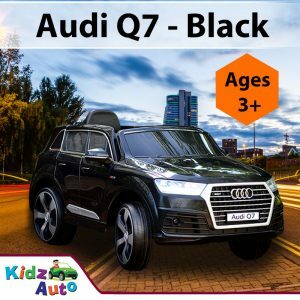 Each of our cars and vehicles has different features, so check out what makes them unique. 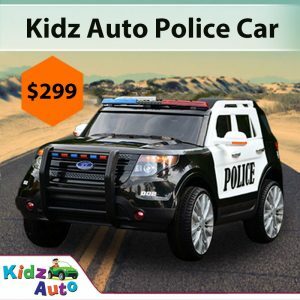 We know how important your child’s safety is and that is why we can guarantee you that the ride on cars from Kidz Auto are safe and have a sturdy construction. 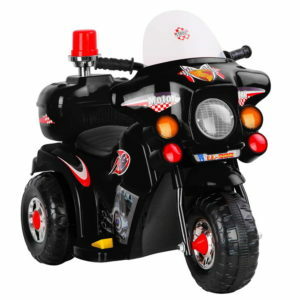 Remote controls and working lights are also a feature of most of the cars we sell. 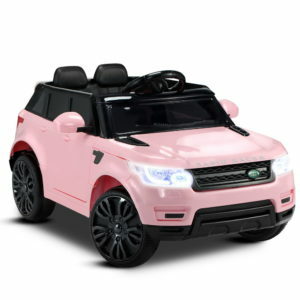 If you are concerned about letting your little one out and about on the open road – don’t be. 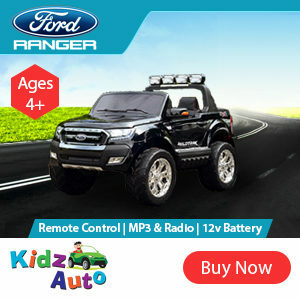 Our parental remote control helps you avoid issues with your kid driving too far or off-road. 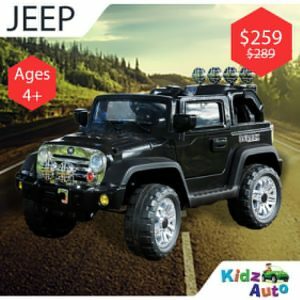 All kids from toddler to older can enjoy Kidz Auto ride on cars. 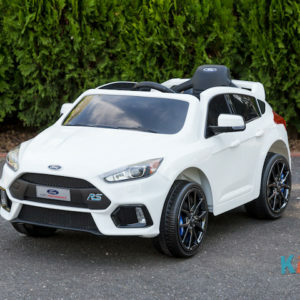 However, as different models are suitable for different age groups – you need to check that the car or bike you want to get your kid is the right size. 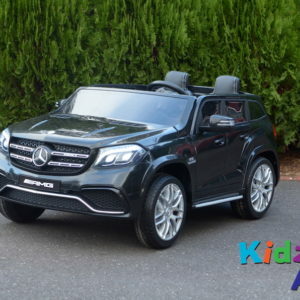 Getting one that is too small or too big, is not a good idea and could not only cause problems in terms of safety but also their comfort. 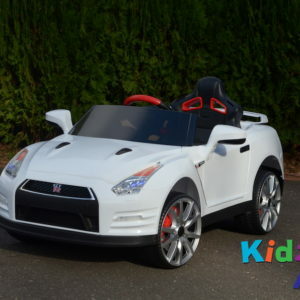 Visiting Kidz Auto is the best way to get your little girl or boy the cheap ride on car of their dreams. 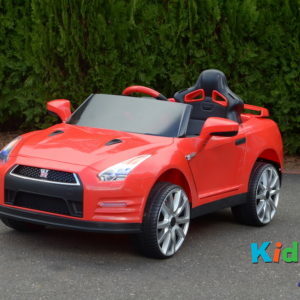 Just because they are cheap, the ride on cars, are in no way inferior to those available from our competition. 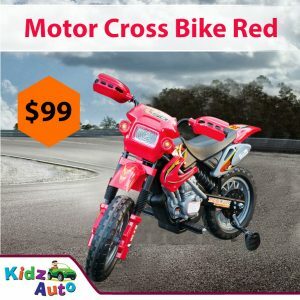 In fact, we state our reputation on the fact that we offer the best ride on vehicles for Melbourne kids.